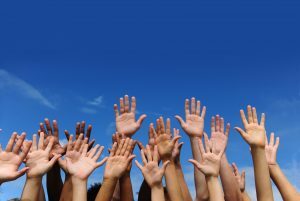 There are a wide range of charity challenge events available in the UK and elsewhere. 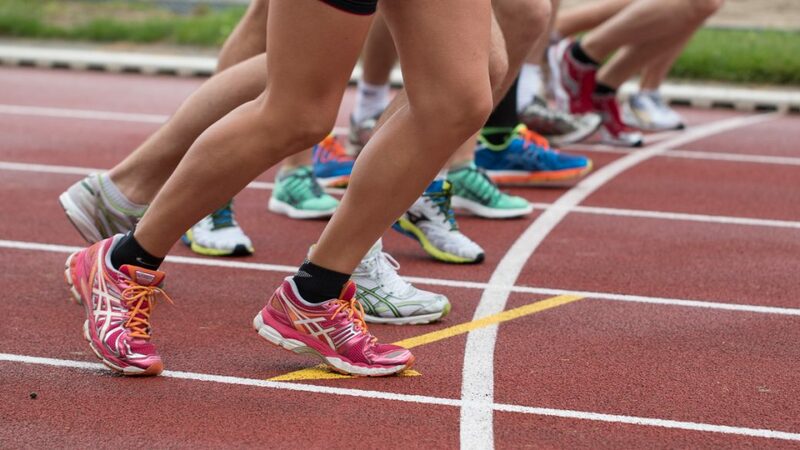 Runs and races are a popular choice – the website Run for Charity lists many of them, and gives advice on preparation and training. However, you don’t have stick to organised events. Perhaps there’s a walking route you’ve always wanted to complete, or a long cycle ride you’d like to test your mettle against. Anything you can think of that will inspire others to support you is worth considering. 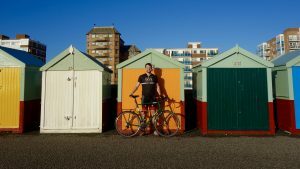 Online fundraising has made it easier to spread the word of your challenge and maximise your impact – JustGiving is perhaps the most user-friendly way to set up a fundraising page. It’s a good idea to personalise your page and explain why you are supporting the RMBF. Try to include a picture or two as well, to engage visual interest and make a connection with people – it really helps. Of course, face-to face fundraising, seeking support from friends, family and colleagues, can be just as important. You can download our printable RMBF Sponsorship Form (.pdf) to help you get started. Yes! We are always keen to support our fundraisiers however we possibly can. We can help you set up an online fundraising page, and share your page via our website, social media channels and monthly e-bulletin to help you find a bigger audience. We can also provide custom clothing and other items to help you show your support for the RMBF, and we’re always happy to send out resources or give more information about the charity’s work. 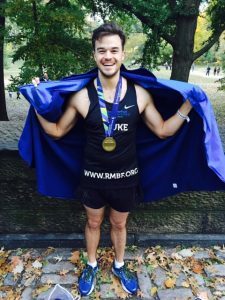 In April 2015, the London Marathon saw our supporter Chris Welch running in aid of the RMBF, completing in 4 hours and 39 minutes. 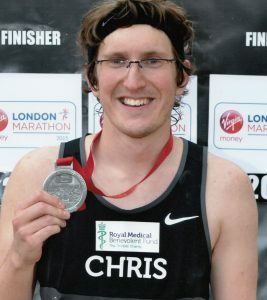 “Probably the hardest thing I’ve ever done, but I’m glad I’ve ticked the London Marathon off my bucket list”, tweeted Chris after the race. He raised over £6,000 for the charity with his tremendous efforts. Our supporter Luke Ker succesfully completed the New York City Marathon in November 2015, finishing in 3 hours 39 minutes. 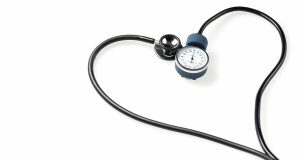 Luke qualified as a doctor in 2011, and hopes to become an anaesthatist. He recently spent a year enjoying the outdoor life while working in New Zealand, where he ran his first marathon. Supporting the RMBF is something of a family tradition for Luke. His mother Mary Anne is a physiotherapist who has been a Committee member of our Brentwood Guild for nearly 20 years, and father Nicholas is a retired orthopaedic surgeon who worked at Basildon hospital. 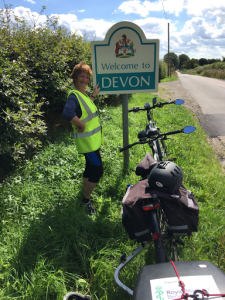 Over the course of a month in the summer of 2016, Dennis and Ursula Ferriday, both doctors, rode a tandem the length of the country from John o’ Groats to Land’s End to raise money for the RMBF. Along the way, the pair faced steep hills, temperamental weather and even roads blocked by fallen trees on the way. Dennis chronicled the journey in a very entertaining blog with plenty of fantastic pictures. 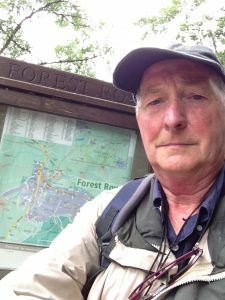 Another momentous fundraising journey, this time on foot, was undertaken in June 2016 by Dr Michael Lancaster-Smith, a supporter of our Bromley & Chiselhurst Guild. He walked solo from Winchester to Canterbury, a journey of some 150 miles taking in stretches of the historic Pilgrim’s Way.